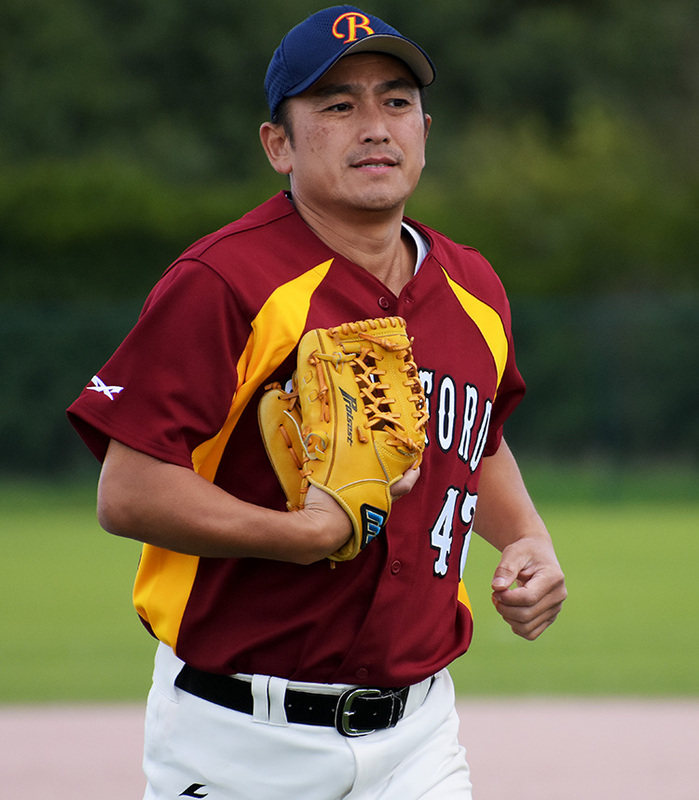 Having stunned the No. 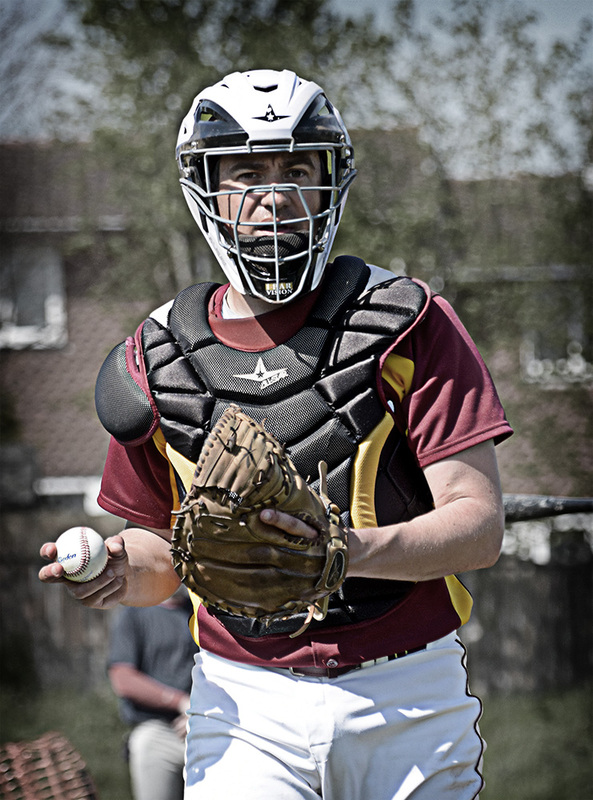 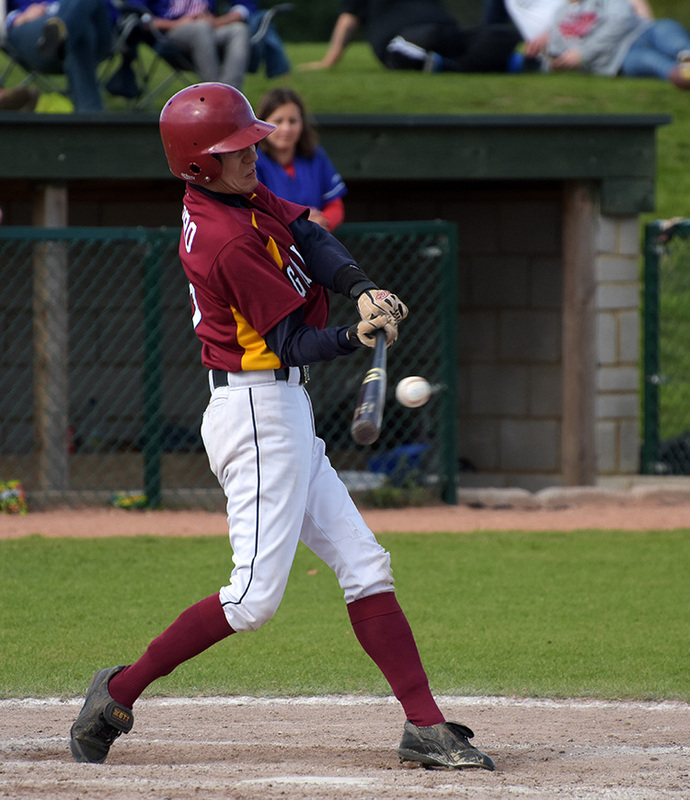 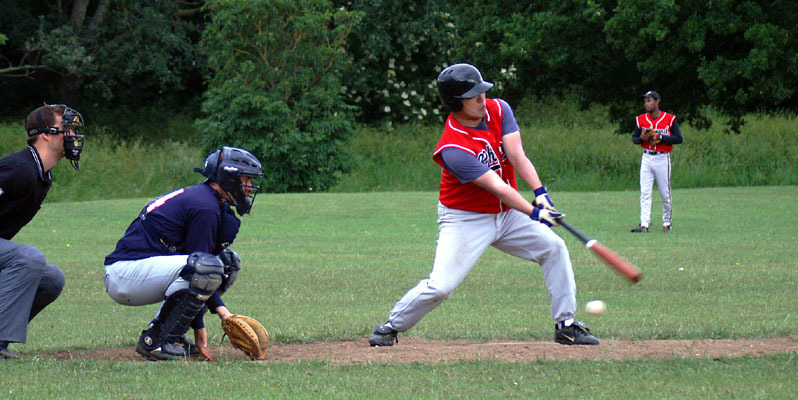 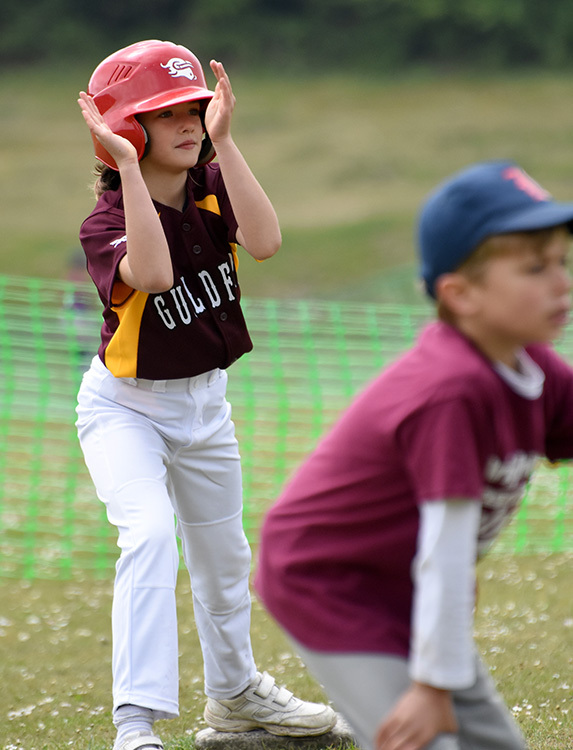 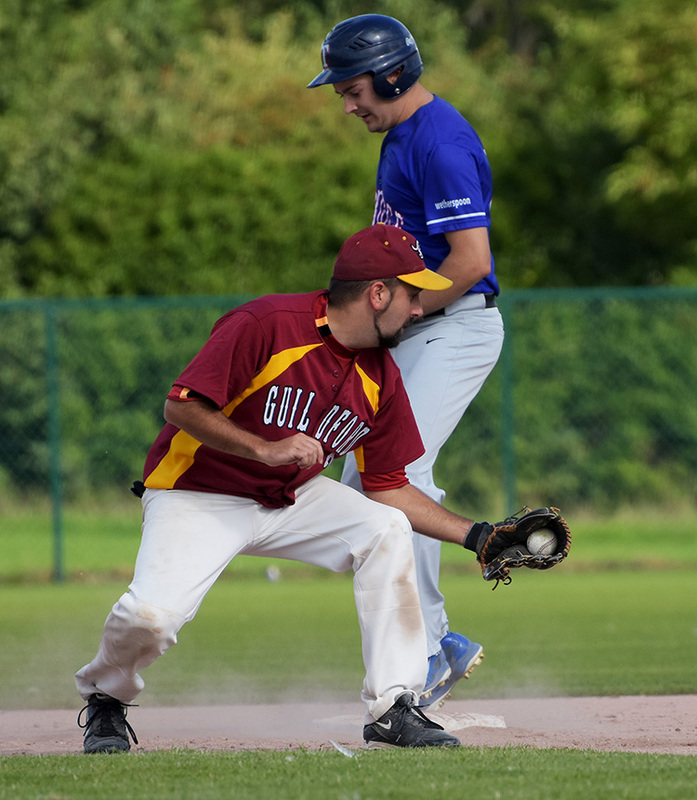 1 seed and unbeaten London Musketeers in the morning’s semi-final, the Mavericks came up short against a good Tonbridge side in the afternoon’s final, as they finished Single-A Runners-Up for 2015. 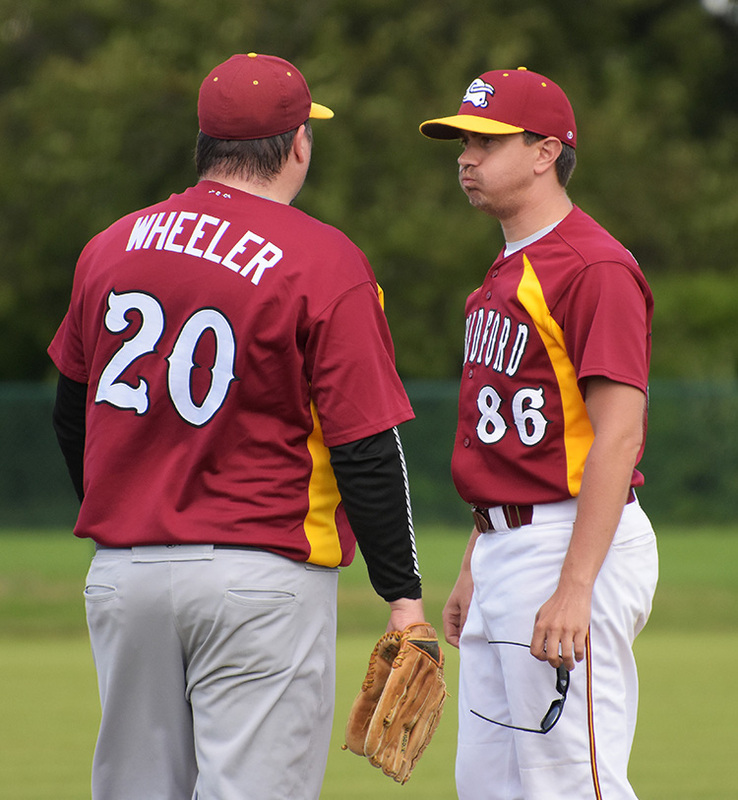 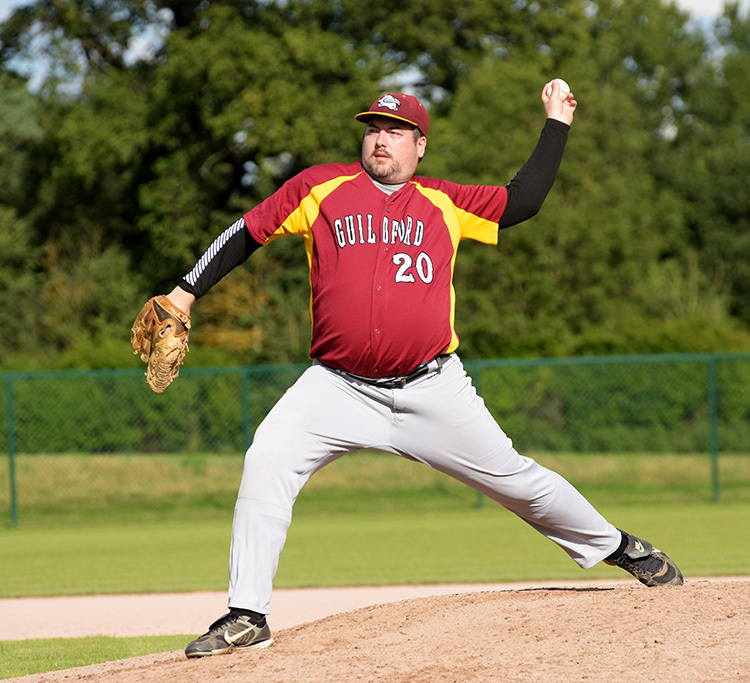 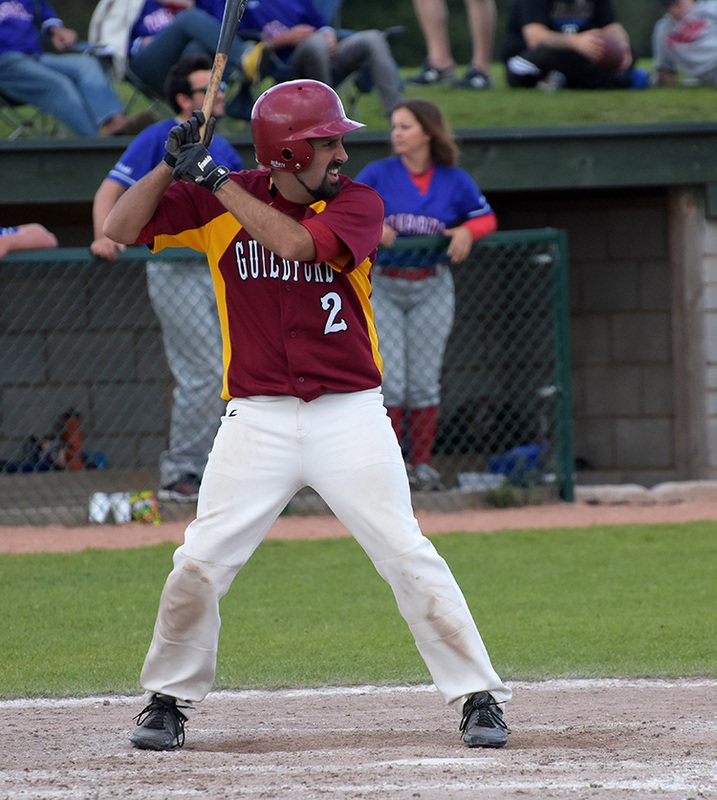 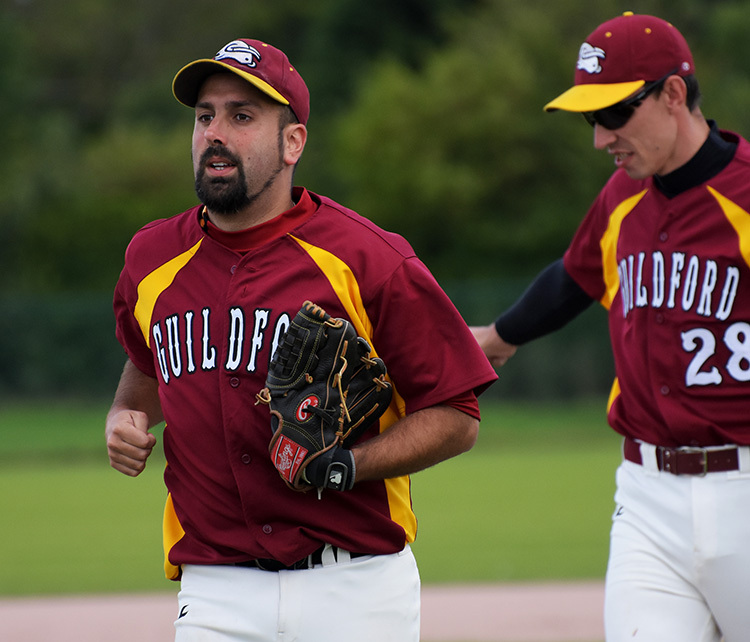 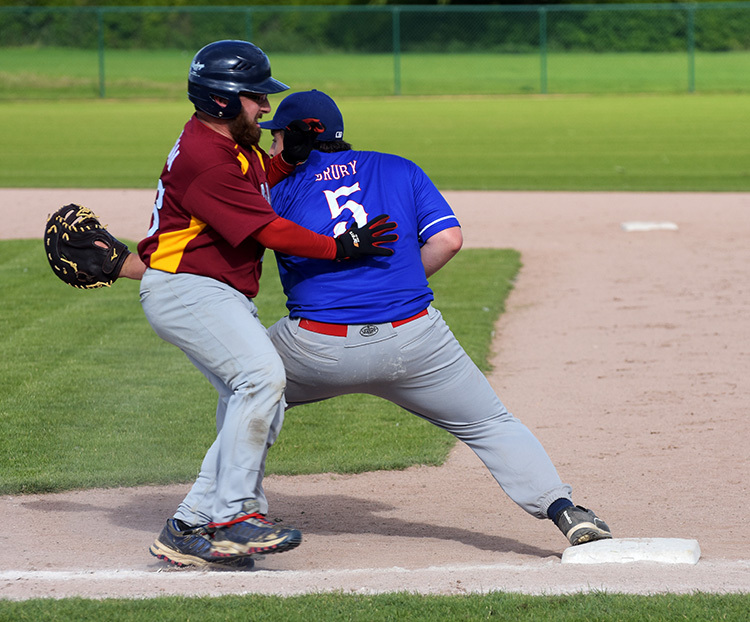 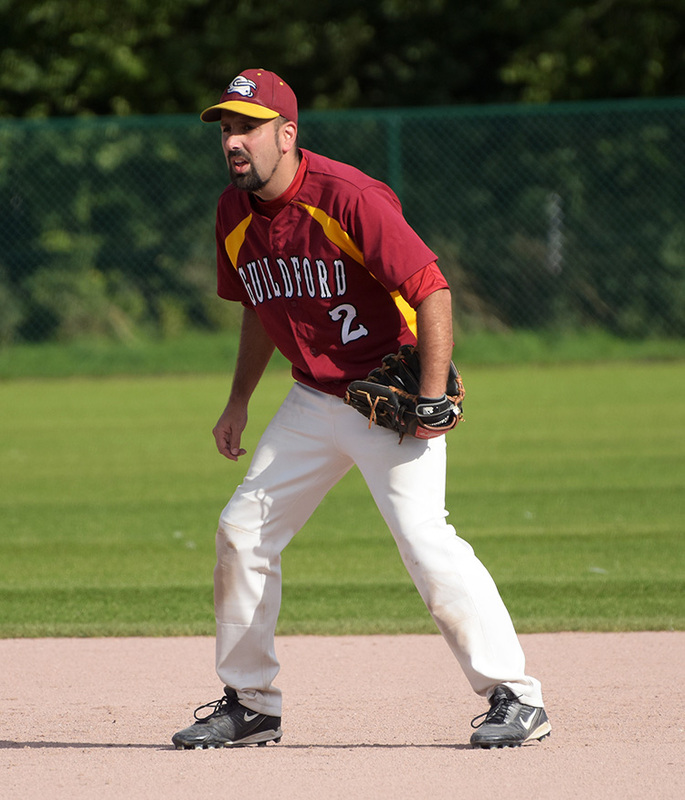 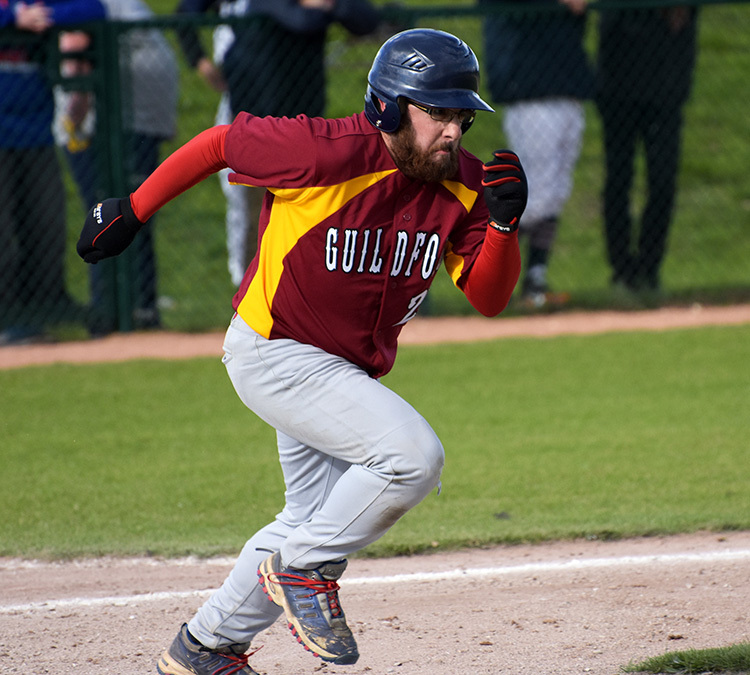 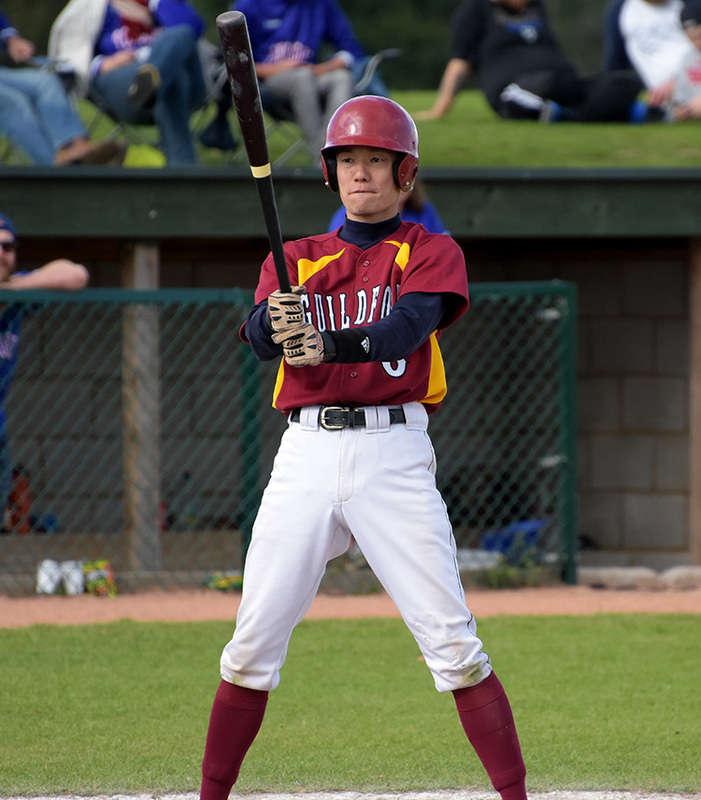 After last week’s dramatic walk off win against No 5 seed Bracknell, anything was going to be possible this weekend, although against a London team that had won every match over the course of the season, there was no doubt Guildford had their work cut out. 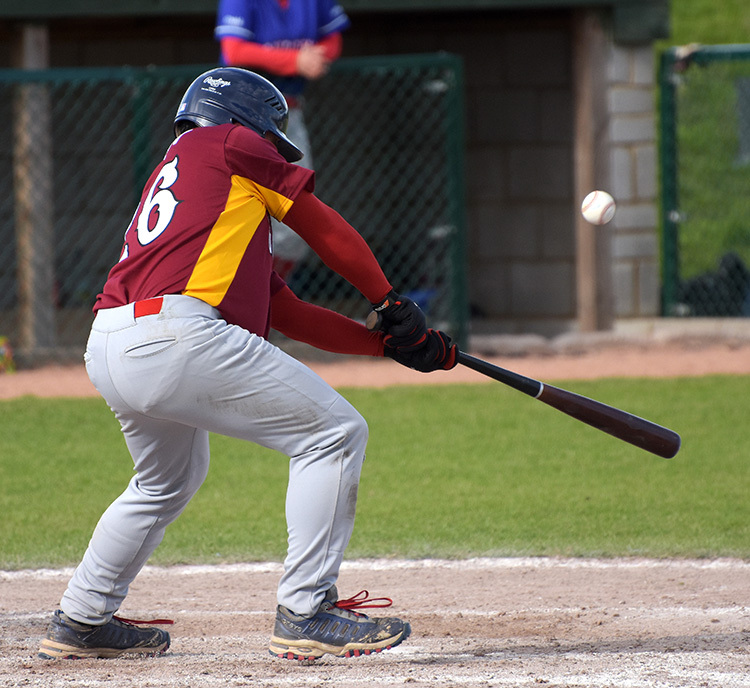 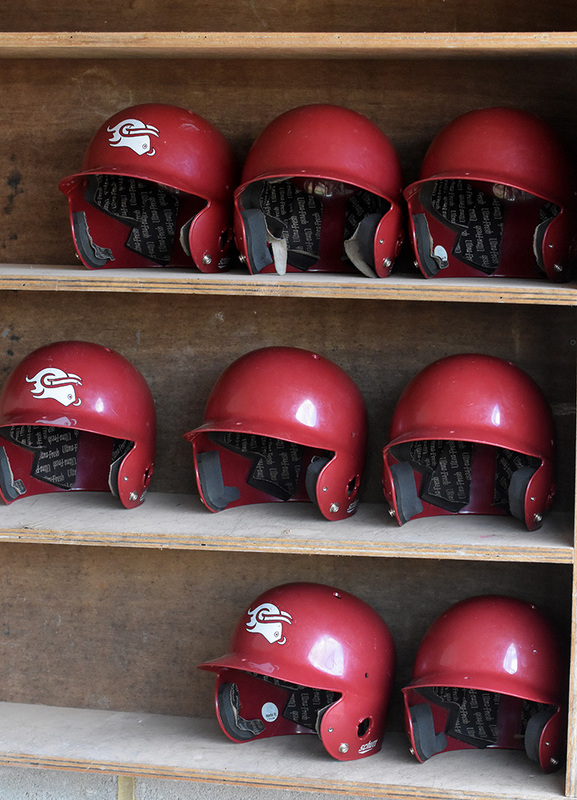 On the back of a complete game from Yasu Minowa, the Mavericks responded with the bats, to take an early 5-0 lead, and then showed solid defense to hold off a late comeback by the Musketeers. 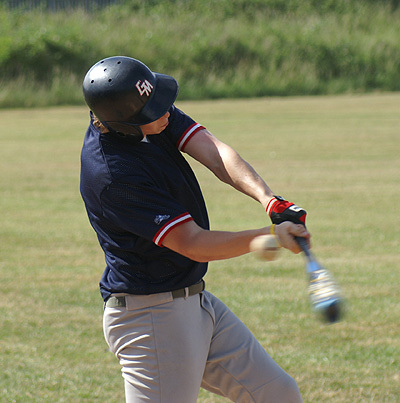 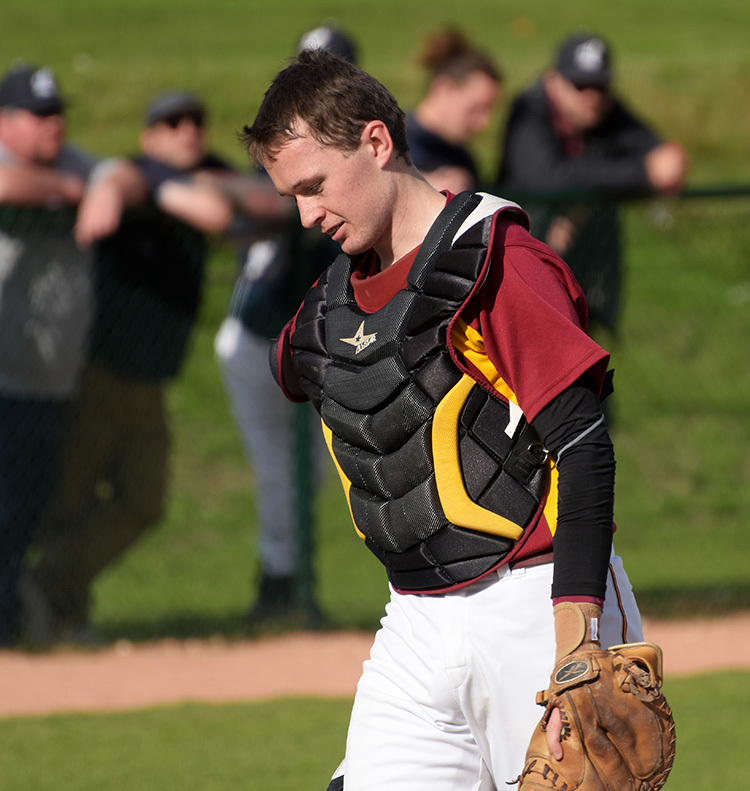 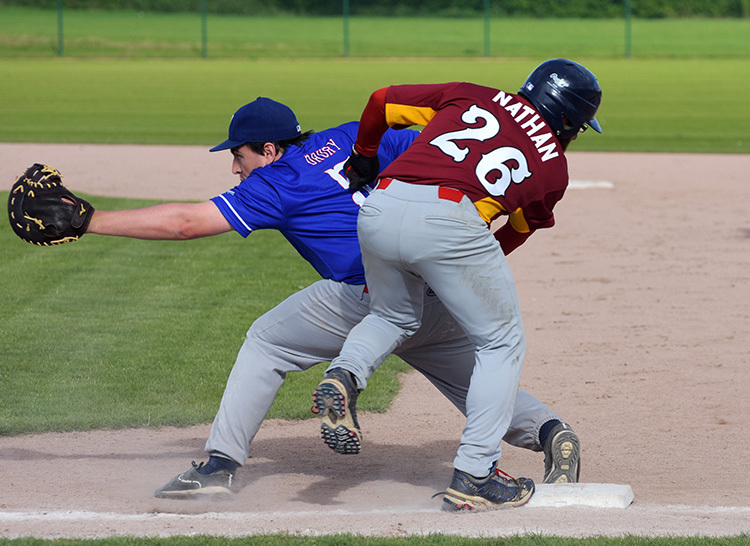 Tonbridge who had easily swept aside a Herts Hawks team in the days other semi-final, proved much tougher opposition. 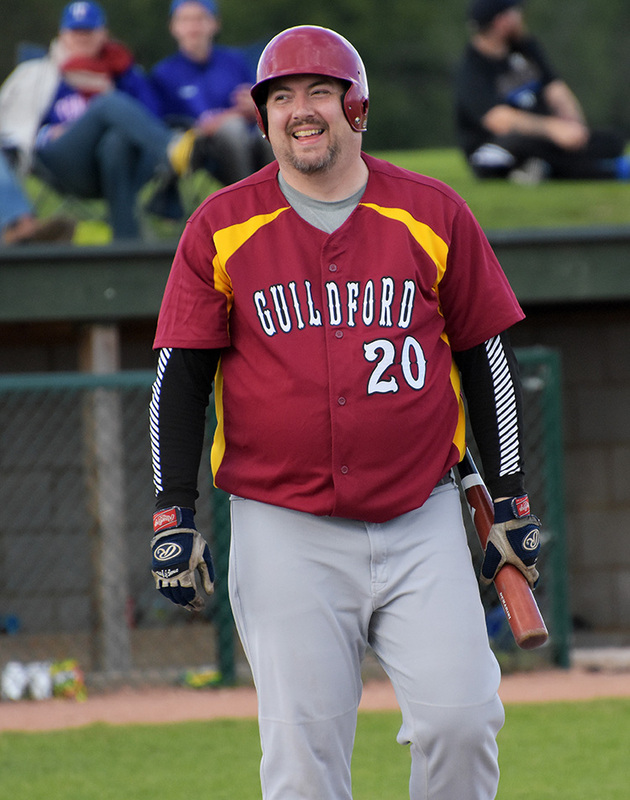 They scored in each at bat, and were 5-0 after two innings and 8-0 after three. 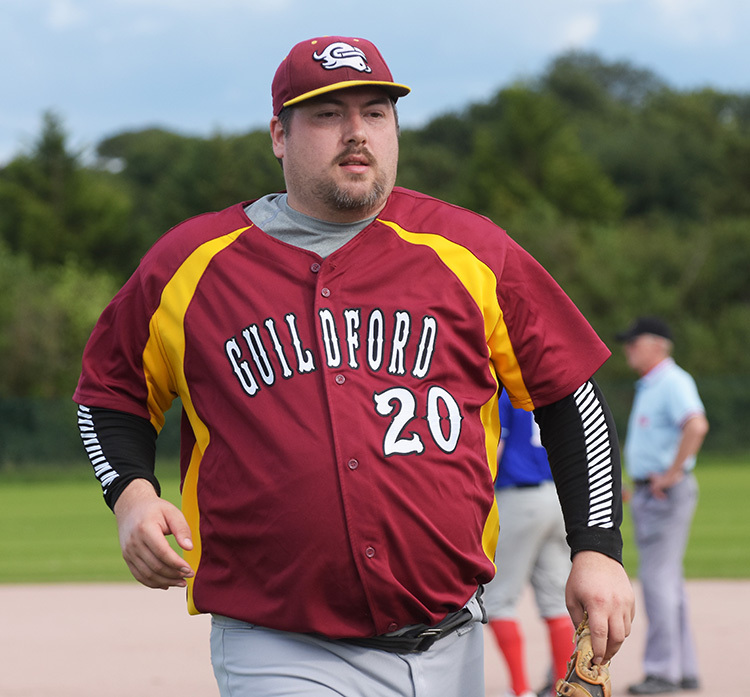 With the Mavericks struggling offensively, the game ended under the slaughter rule, as Tonbridge extended their lead to 10 runs. 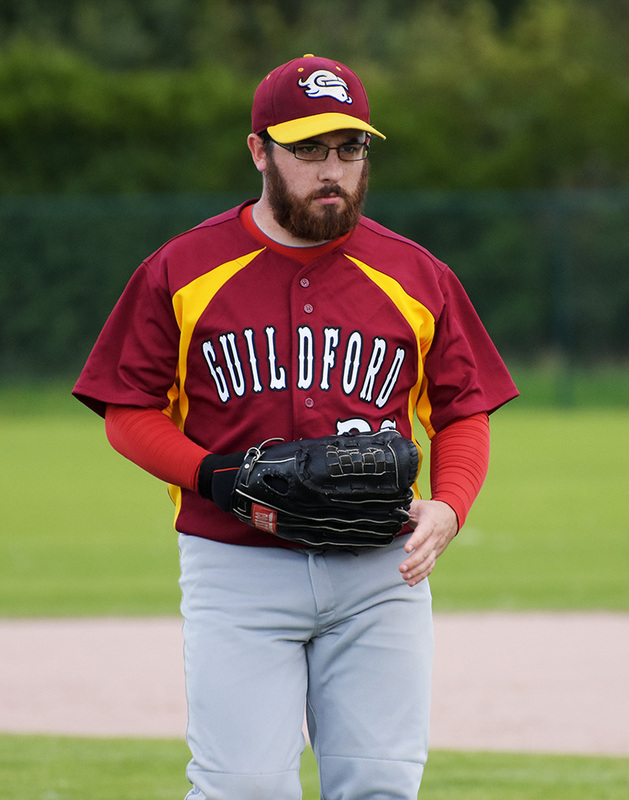 Although a disappointing end, it was a great season for the Mavericks, and the wins over Bracknell and London will long live in the memory. 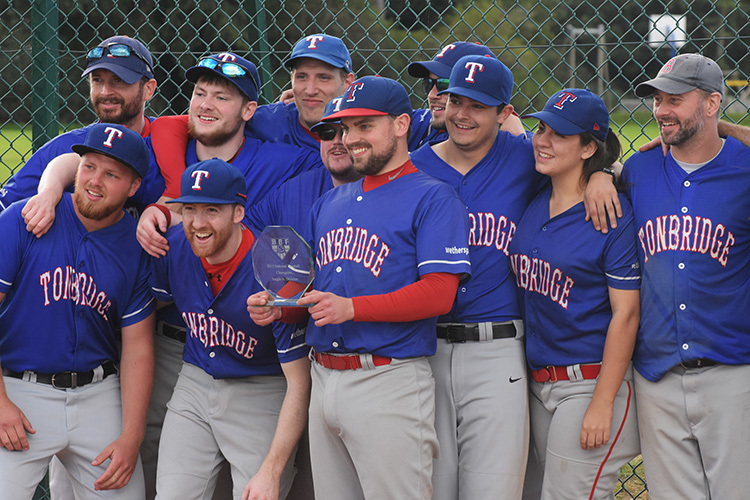 Congratulations of course, must go to Tonbridge, who proved themselves as the best team in the BBF Single-A division in 2015.